TENA Lady Lights Light Liner: This is the smallest product in the range, and the first micro-mini pr..
Tena Lady Normal are pecially designed for light to moderate bladder weakness, these soft, comfortab..
Attends Soft are a range of anatomically shaped pads that can be worn discretely with your own clo.. 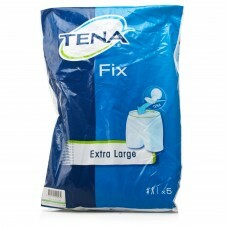 The iD Expert Rectangular Booster Pads are designed to be used in conjunction ..
Tena Fix Extra Large are mesh pants, designed to help hold shaped pads in place. Tena Fix Extra Lar.. 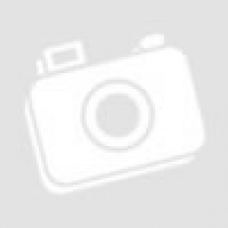 Product detailsTENA Pants Super large - 12 Pants.ConfioFit - thin comfort .. Product detailsTENA Pants Super large - 12 Pants.ConfioFit - thin comfort fit.High secu..
Tena Pants Discreet are just like a pad and pair of pants in one, to be worn instead of normal under..
A unisex pad featuring a highly absorbent core and hydrophobic leg cuffs to ensure all liquid is abs.. Discreet, elasticated pants with built in absorbent pad, for comfort and protection. Featuring Feel .. 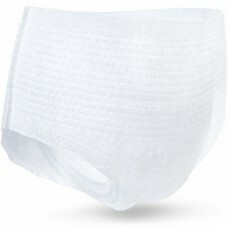 Designed for heavy incontinence, with quick dry fibres, flexible leakage barriers and odour protecti.. The Attends Faecal pad is a new product especially designed for cost effective protection and contai..
TENA Slip Maxi Large is all-in-one protection, where the pads re-sealable fixation tapes are secured..